Medical Education accessible every middle Class Family. 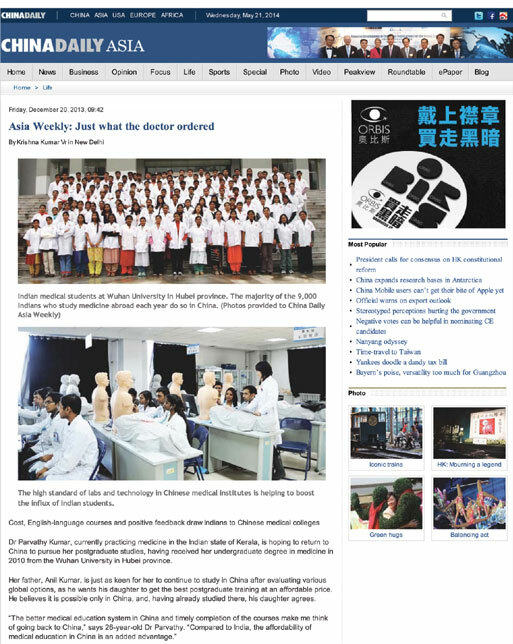 Medical Universities in China attract students from India. Foreign medical colleges attract Indian students.